Health & Safety come in many forms. Most of us pass through our homes, and the buildings we work in with little thought about the natural light that keeps our spaces lit. But the UV rays of the sun, even when shining on a lovely summer afternoon through our windows, can have very real and harmful effects on our health and on our furnishings. As much as we all love the sun, we also know how damaging and even dangerous exposure to the sun can be. Discomforting glare and heat are the most obvious, but exposure to UV rays have also been associated by the medical community with premature aging of the skin, as well as some skin cancers, including melanoma. Avoid exposure to the midday sun ( from 10 a.m. to 4 p.m. ) whenever possible. When your shadow is shorter than you are, remember to protect yourself from the sun. If you must be outside, wear long sleeves, long pants, and a hat with a wide brim. 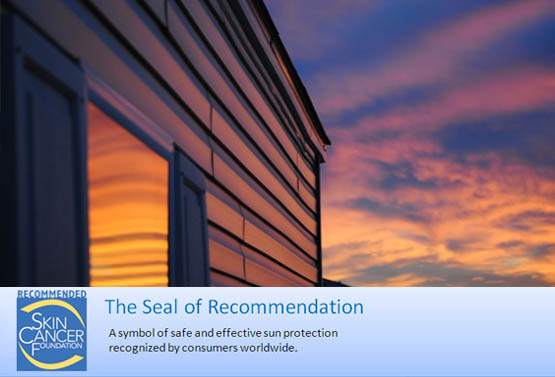 Protect yourself from UV radiation that can penetrate light clothing, windshields, and windows. Protect yourself from UV radiation reflected by sand, water, snow, and ice. Help protect your skin by using a lotion, cream, or gel that contains sunscreen. Many doctors believe sunscreens may help prevent melanoma, especially sunscreens that reflect, absorb, and/or scatter both types of ultraviolet radiation. These sunscreen products will be labeled with "broad-spectrum coverage"
Sunscreens are rated in strength according to a sun protection factor (SPF). The higher the SPF, the more sunburn protection is provided. Sunscreens with an SPF value of 2 to 11 provide minimal protection against sunburns. Sunscreens with an SPF of 12 to 29 provide moderate protection. Those with an SPF of 30 or higher provide the most protection against sunburn. New York NY Health & Safety, UV Protection for Residential Home & House, Commercial & Office Window Tinting Tint including Energy Savings.